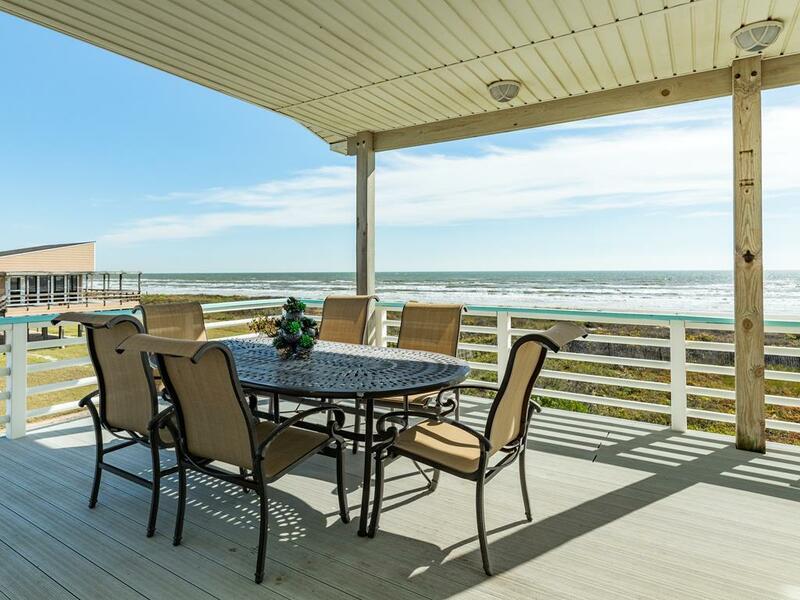 Stunning beachfront Gulf views at this pet friendly home! 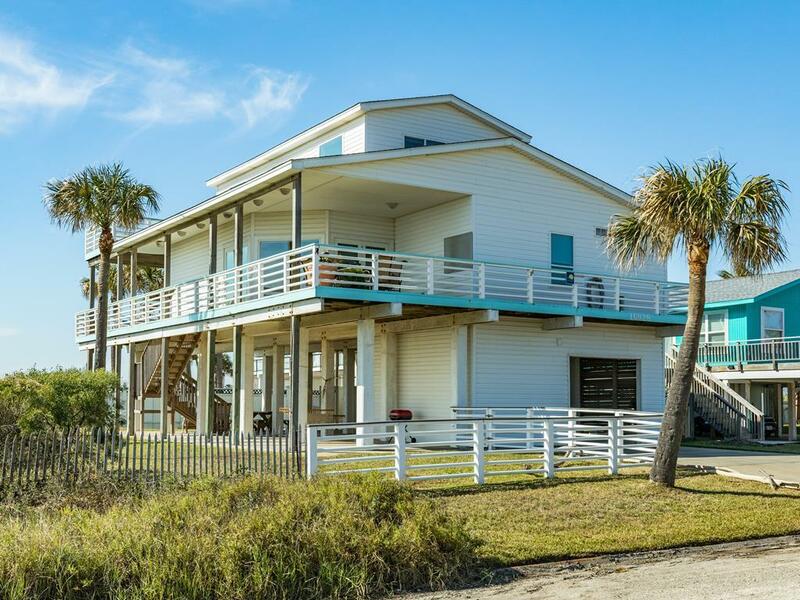 With two decks, a finished patio, a main level master suite and an open floor plan, this vacation home is great for multiple families or couples. 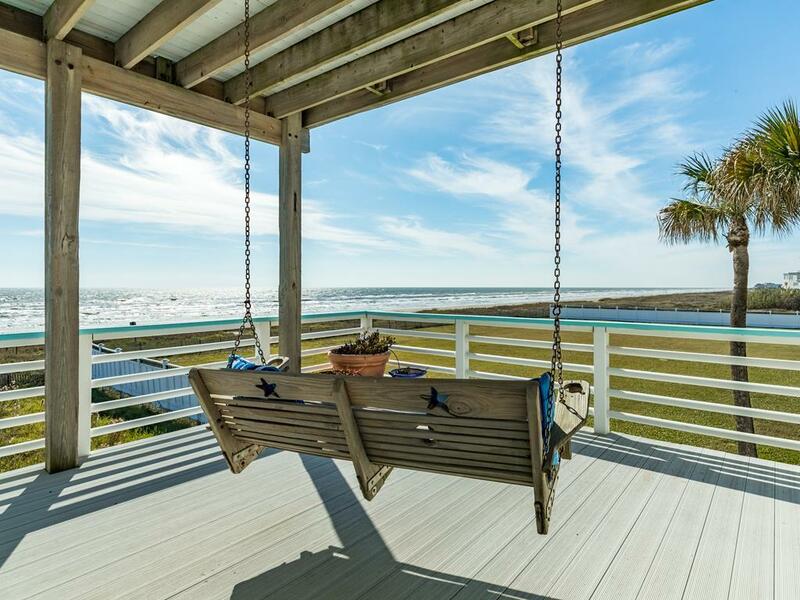 Sit back, relax, and enjoy great views from either level of deck. 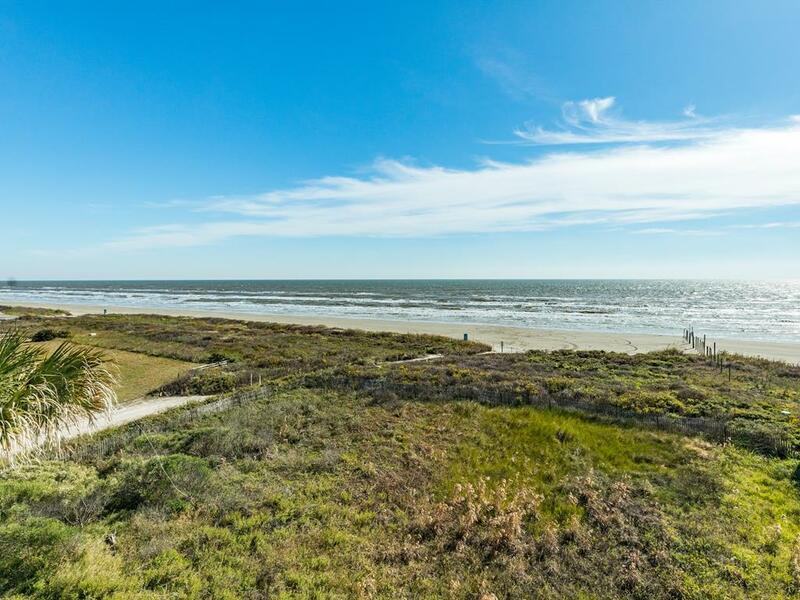 Plan on family meals and movie nights or take a break from the beach and explore the heart of Downtown Galveston – less than 15 miles away! 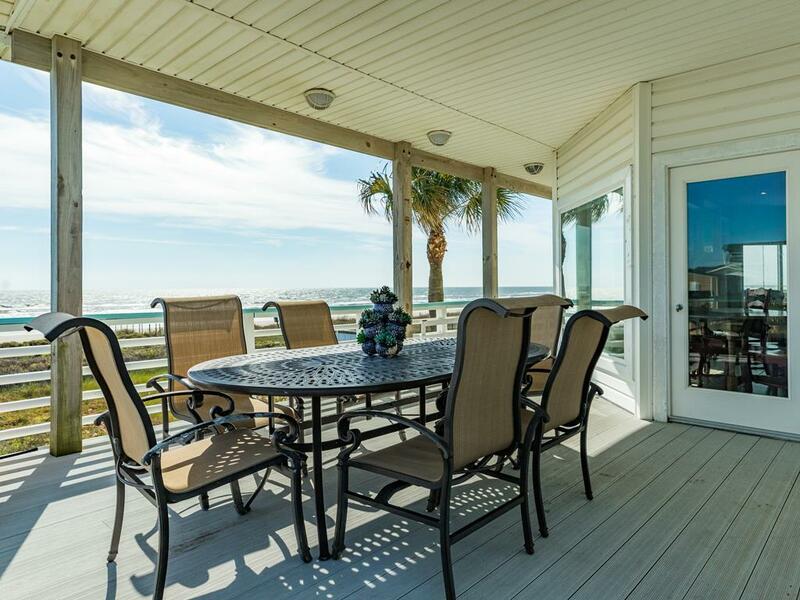 Your pups and kids of all ages will love that the beach is mere steps away! 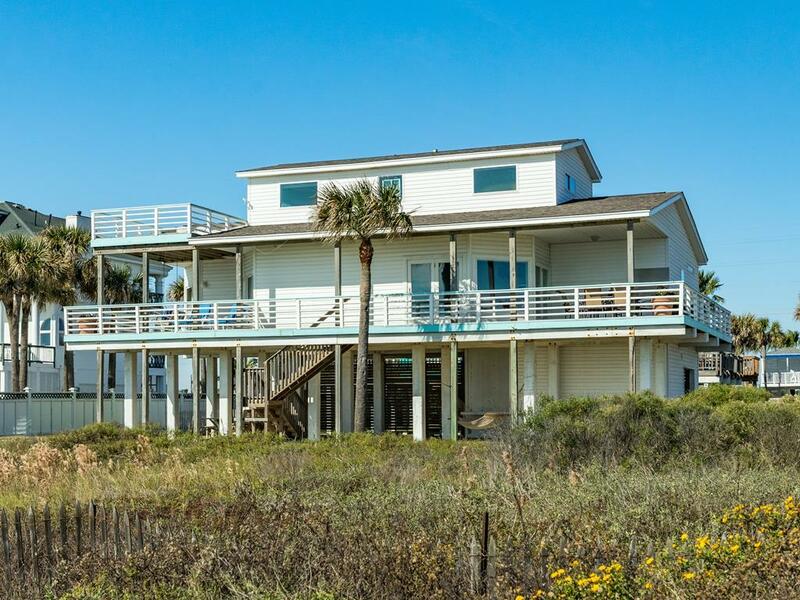 Great beachfront home, excellent views from inside the home and outside from all the decks. A fenced yard plus gates on the deck and the carport keep pets and kids from wandering off. We also liked the aluminum decks and composite wood handrails - no rot, no rust, no splinters, no nails. Not all sections of Galveston beach are the same. 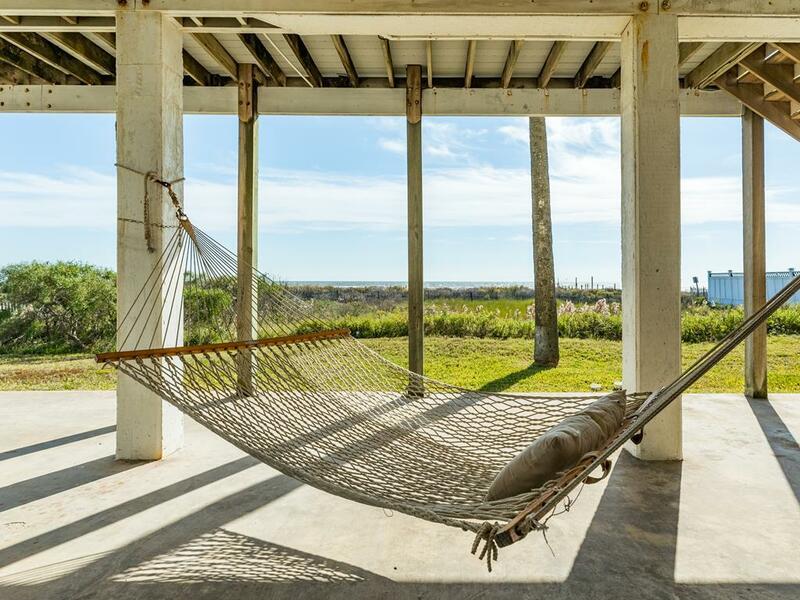 The stretch right in front of this Beachcomber cabin is among the best. Nice and wide and not too crowded. We like this cabin for it's kid and dog friendliness, but we did discover something that is problematic on this visit. We were there during a very rainy week. All the water that collects in the street, drains into the natural dune crossover that you have to walk through to get to the beach. We had to wade through water that was almost to our knees at times to get to the beach. Not a smart thing to do through a dune that they warn you could have snakes in it. So, if it's rainy, bring rain boots. I have rented houses before, but the moment you walk into this house it feels like a home. It is truly fully stocked in the kitchen which was wonderful. The views are great and has plenty seating on both decks, so when the sun is in strong at certain times you just move to the other side and the view is still just as great. We had a great time and made some great memories and will book this same house next year because it’s a great size for my family and grandchildren. Thank you Sand and Sea and the Moore’s for sharing your home with us. Proximity to the beach is perfect, especially if you have little kids. The Beachcomber House is wonderful. The views are excellent! The house is very spacious and we loved the gas cooktop. We also enjoyed the covered decks. Excellent family house. Beautiful location and easy for grandkids to get to beach. I wish the had mowed the beach portion of the lawn. I was worried about rattlesnakes. Just returned from a wonderful vacation with my children. The Beachcomber home in Jamaica Beach is fantastic. All amenities are great and home is very comfortable. My adult children had a blast and we will definitely be coming back to this house. In fact. I want to book it for next year RIGHT NOW!!! 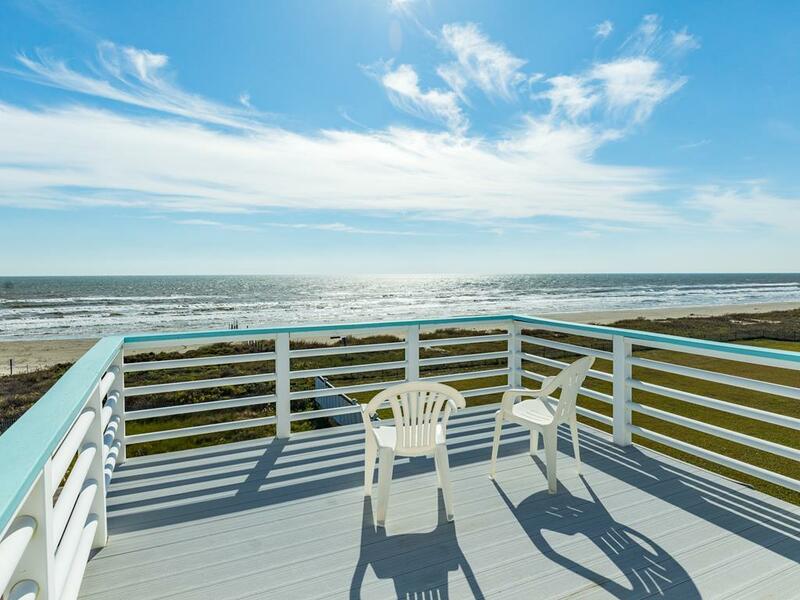 Access to beach is convenient and the views are spectacular from all balconies. Thank you to the homeowners for making my family trip a memorable one. This is a great house! Our family had a wonderful time! 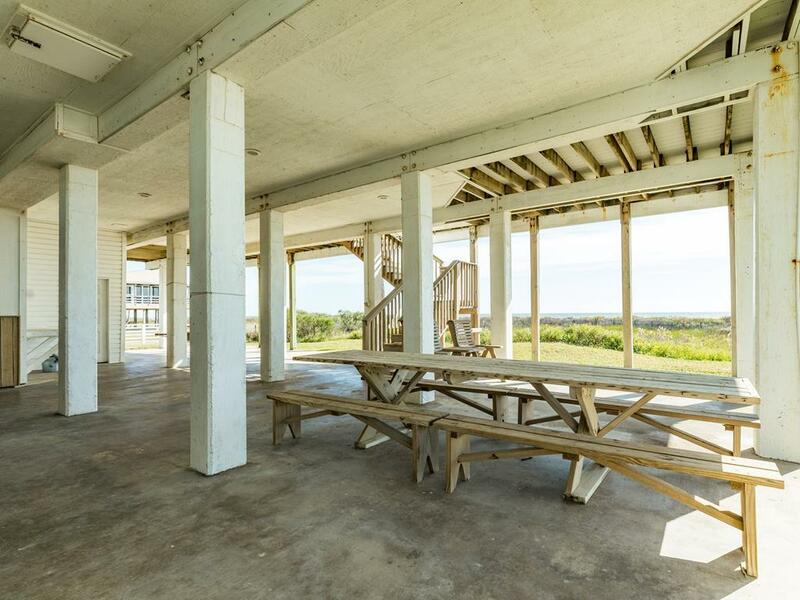 Great location, lots of space and we loved eating on the covered deck and looking out at the beach! What a fabulous house! There's a covered deck on each end of the main floor. One deck had an awesome wrought iron table for 6 and we ate all our meals here while looking out over the beach. The other deck had a swing and two wonderful loungers. The master suite is large and away from the other bedrooms. We couldn't ask for a better vacation experience. 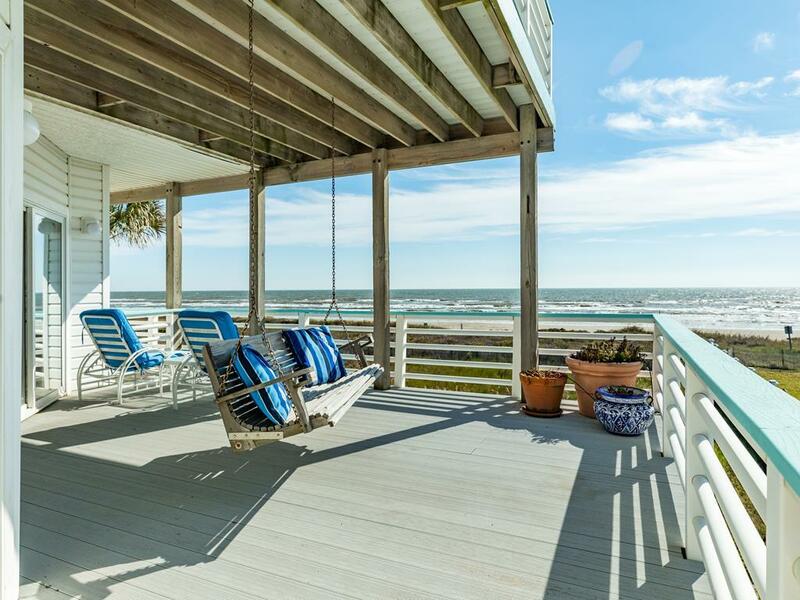 Our thanks to Sand N Sea and to the family who opened up their home to guests seeking a great beach vacation. 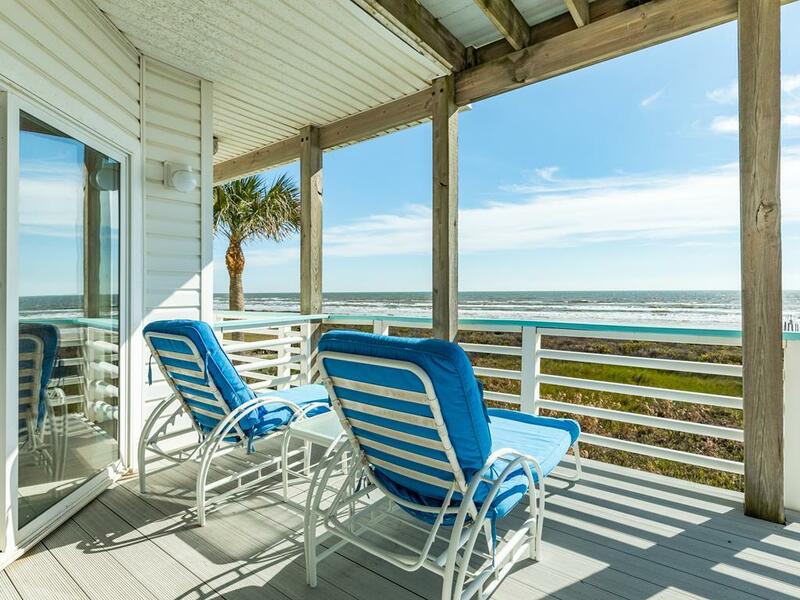 This 7th vacation with a Sand N Sea rental was outstanding! Great house, good views and access to the beach. Beds on the main floor are TALL but comfortable. Good AC and amenities.